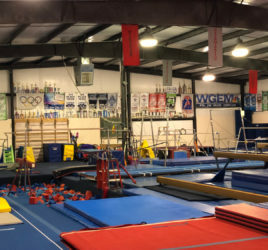 Parkour Classes — Gem City Gymnastics & Tumbling, LLC. Gem City’s new Parkour Program is up and running with our certified Parkour instructor, David Boden-Shackleton as well as Dre Spradlin. David describes parkour as using obstacles as opportunity. There are levels of Parkour, but everyone must first do the Intro class. As our athletes progress to higher levels, we’ll offer other times for more advanced classes to meet. 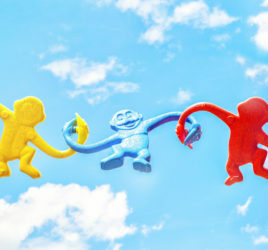 AWe want as many kids to experience our classes, but understand that enrolling more than one child can add up fast. To help, we set a max cost that a family will pay when enrolling multiple children in classes while not in any of our team programs. Hour-long Parkour classes coach athletes to move in the fastest and most efficient way possible moving or jumping on, around, or over obstacles as they come. This price IS included in family max/team family max. As our athletes progress to higher levels, we’ll offer other times for more advanced classes. Read more about the program here. 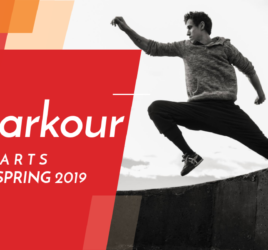 Gem City's Parkour Program will be up and running starting February 3, 2019 with our certified Parkour instructor, David Boden-Shackleton as well as Dre Spradlin. David describes parkour as using obstacles as opportunity. Spring session registration is underway now! We have spots available and would LOVE for you to attend a TRIAL class. You can begin classes at any age, any skill level, and whenever you’re schedule allows. You CAN begin classes even after the start date.